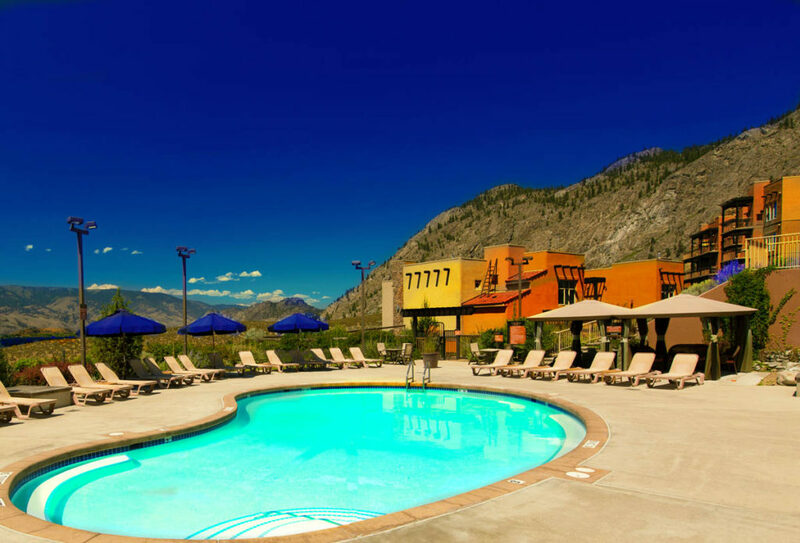 Rich in culture and history, the quaint, friendly resort town of Osoyoos is celebrated for its recreation and amenities. 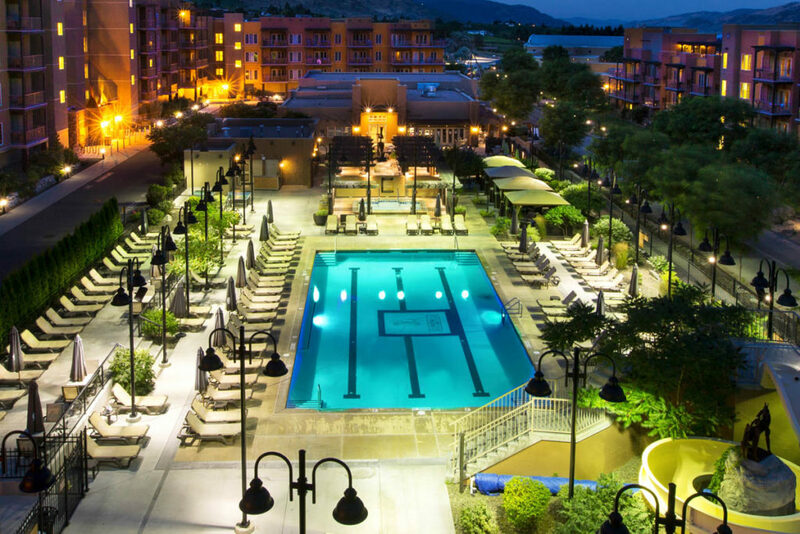 Superb shopping, fine food, casual dining, entertainment and health services are all conveniently located in Osoyoos near the Residences at Spirit Ridge Resort. 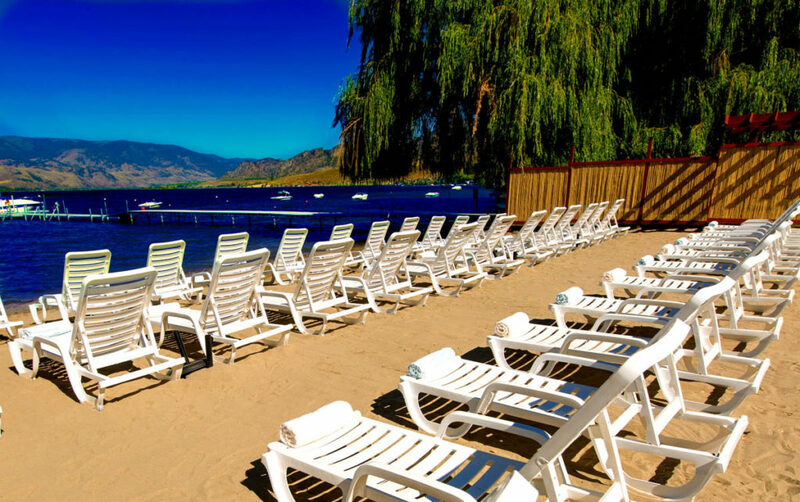 Awarded the title “Prettiest Little Town”, Osoyoos is British Columbia’s “Treasure in the Sun”. Indeed, there is something for everyone in every season. 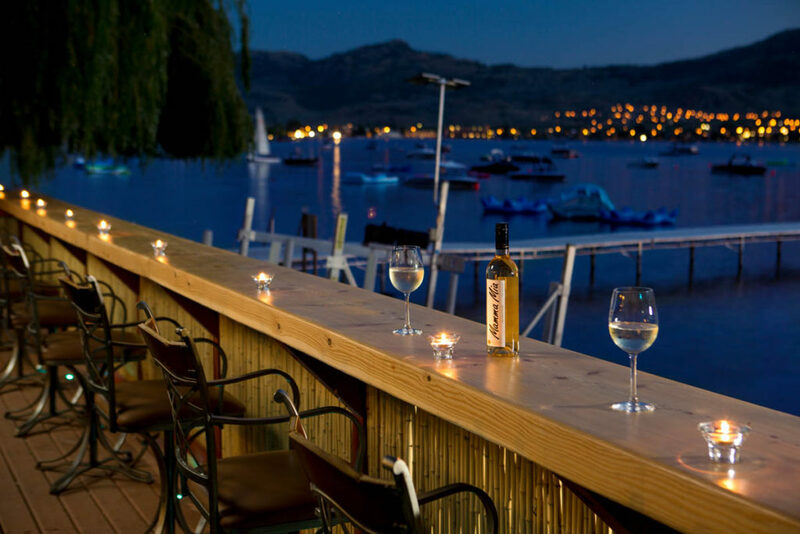 For more information about Osoyoos visit Destination Osoyoos. 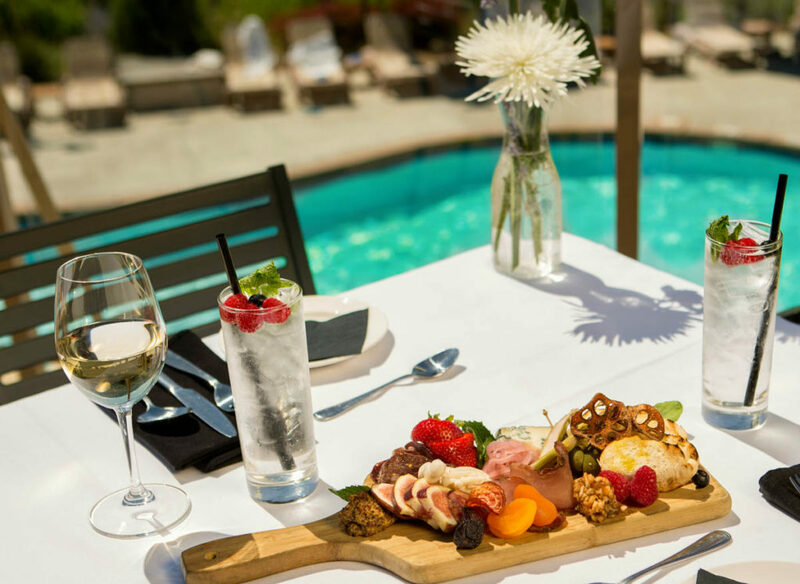 The Lifestyle You Always Wanted… OWN It Today! 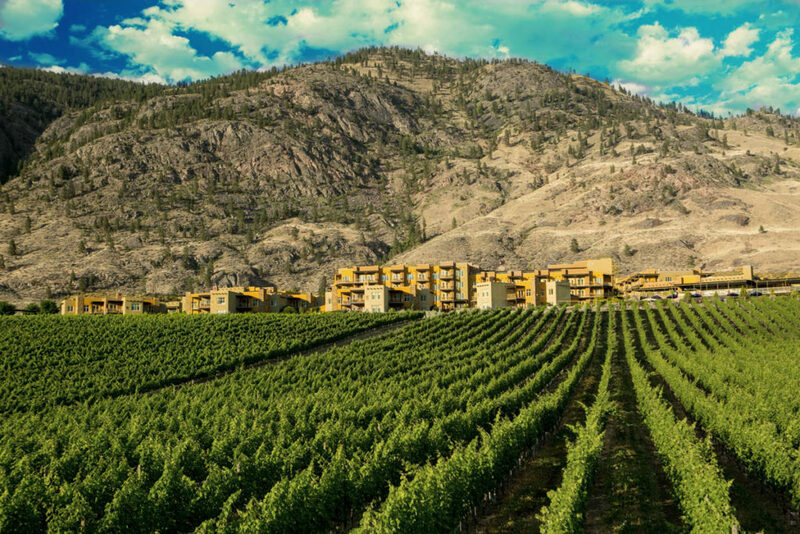 A desert oasis, the South Okanagan is home to numerous award-winning wineries and championship golf courses. 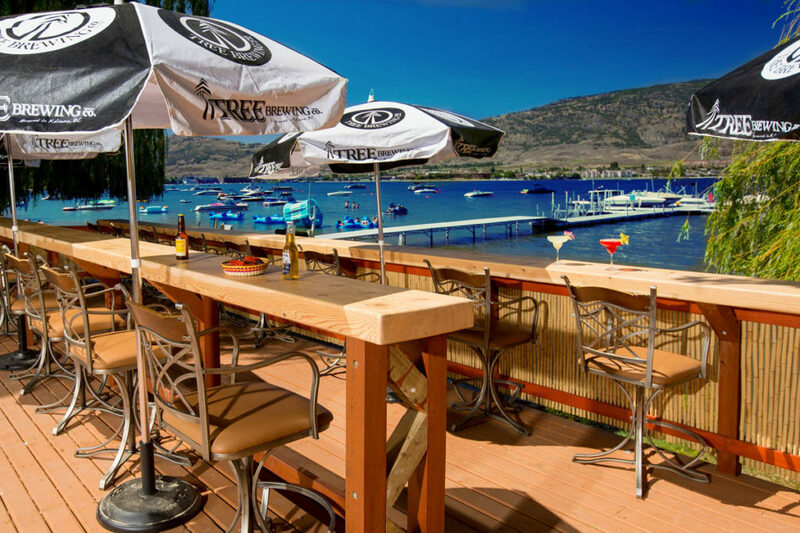 The warm, dry climate with spectacular vistas invites year round activities on the lake, in the trails and in the quaint beach towns. Boasting more sunny days than anywhere else in Canada, the region offers something for everyone. A new and exciting Grand Prix style circuit in our backyard. The facility includes a Driving Academy, Karting Centre, and on-site service centre. Phase 2 will feature a Members Clubhouse with a restaurant, lounge, locker rooms, media/classroom and pro shop. Regular, Charter and Corporate memberships available. 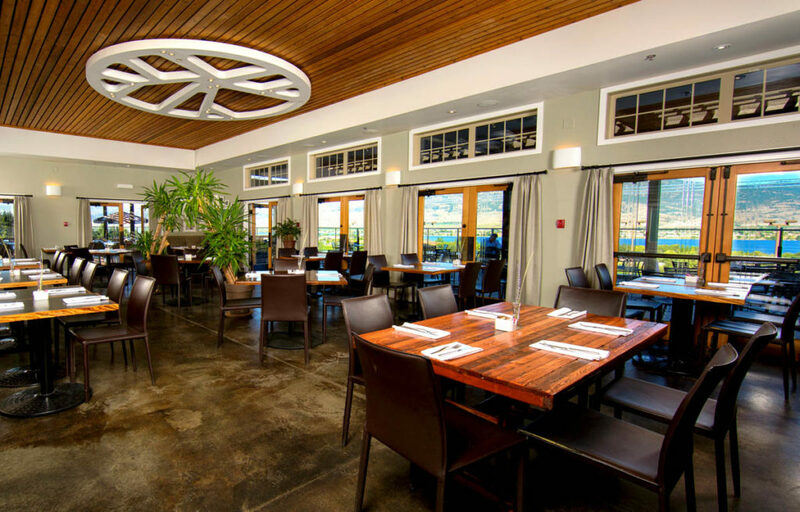 Discover the numerous community services Osoyoos has to offer as well as information on local utilities, schools and churches. Explore the beauty of Canada’s warmest and driest year round climate.